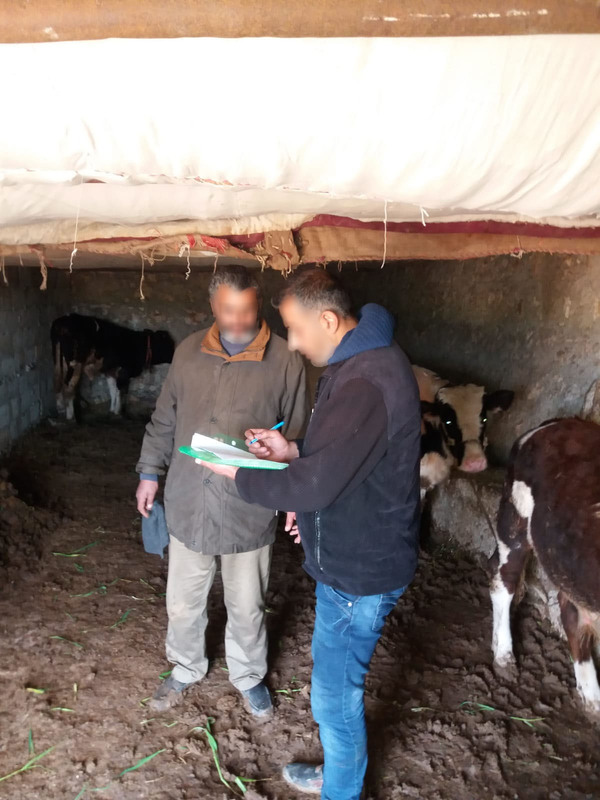 Amman- Tuesday, 26 March 2019 – Today, the SRTF announced the successful completion of a needs assessment process prior to the implementation of its recently approved: “Increasing Animal Feed Manufacturing Capacities and Strengthening Competitiveness of Poultry Farming” project. 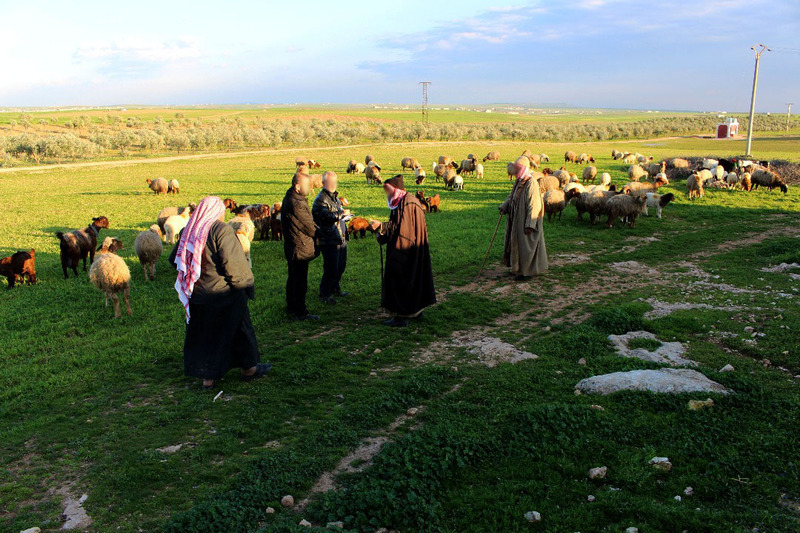 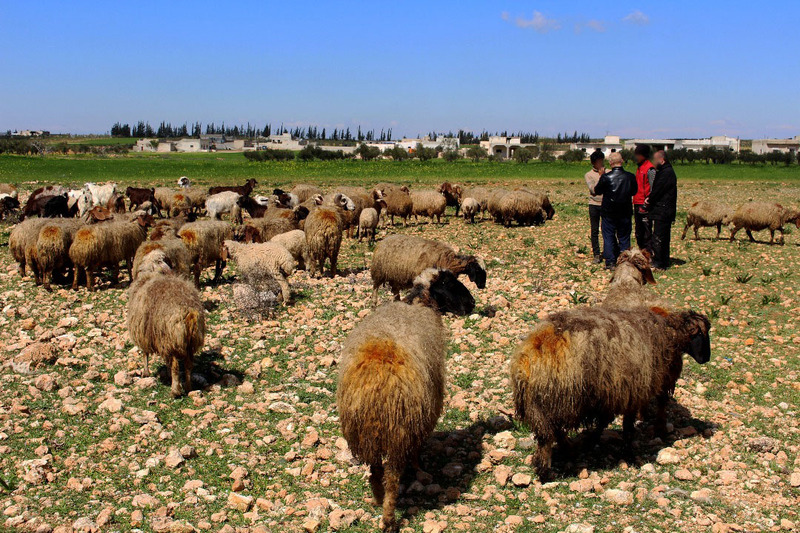 The project comes as part of the SRTF’s efforts to support the recovery of livestock production in Northern Aleppo Governorate. 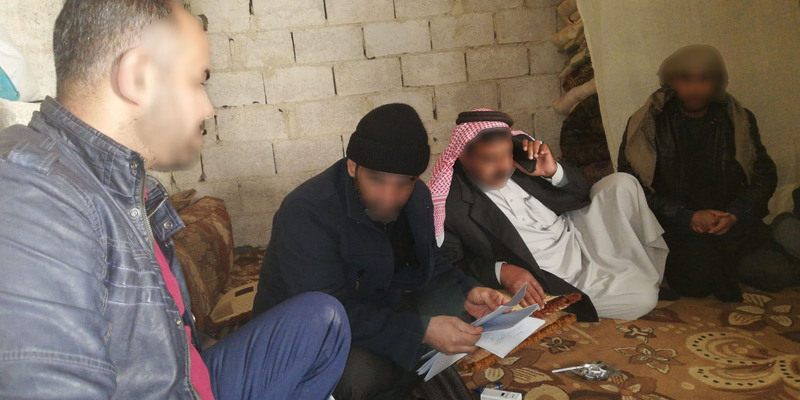 The activities started mid-March and included field visits in targeted areas for the selection and then training of a specialized team on surveys administering skills. 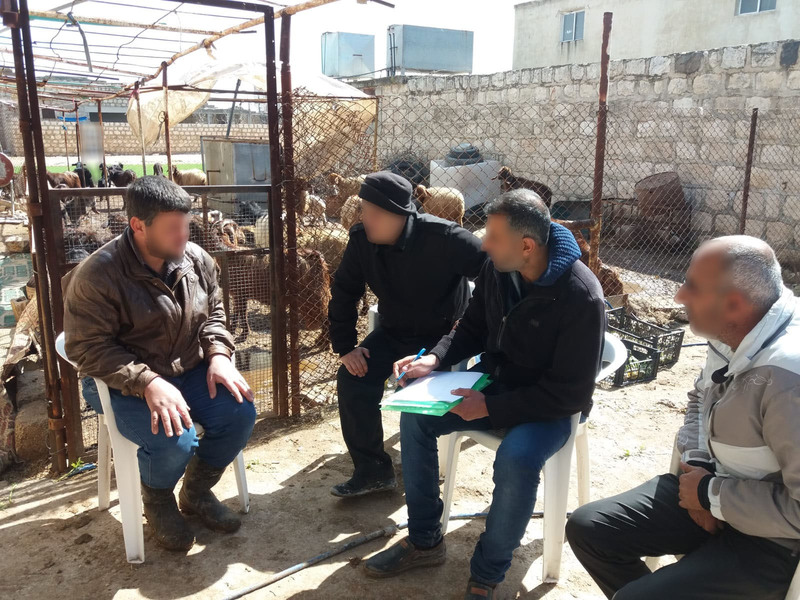 Successful candidates underwent specialized training workshop on conducting questionnaires, data collection and analysis methods with beneficiaries in designated areas. 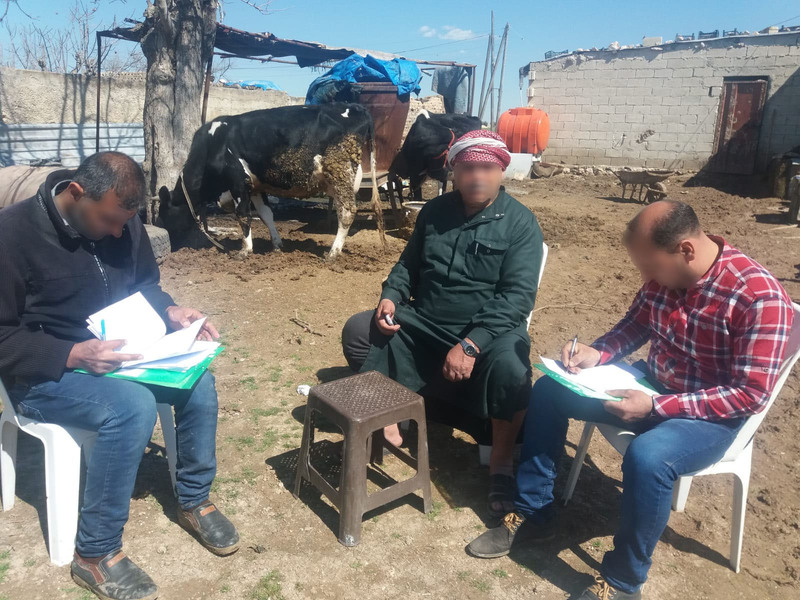 The teams successfully carried out all field visits and completed questionnaires as planned, and a report is shortly expected with the main outcomes of the needs’ assessment process. 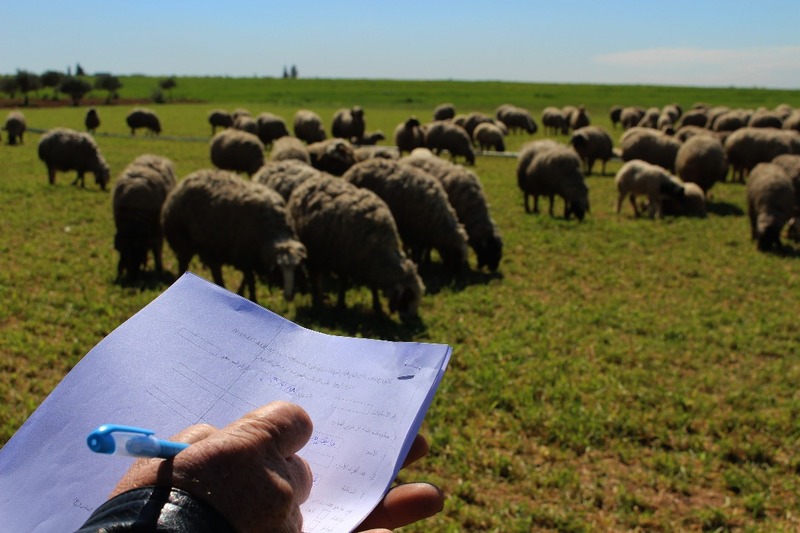 Moreover, a technical study is currently underway to assess the estimated cost to repair and restore the main warehouse and its accessories in the area. 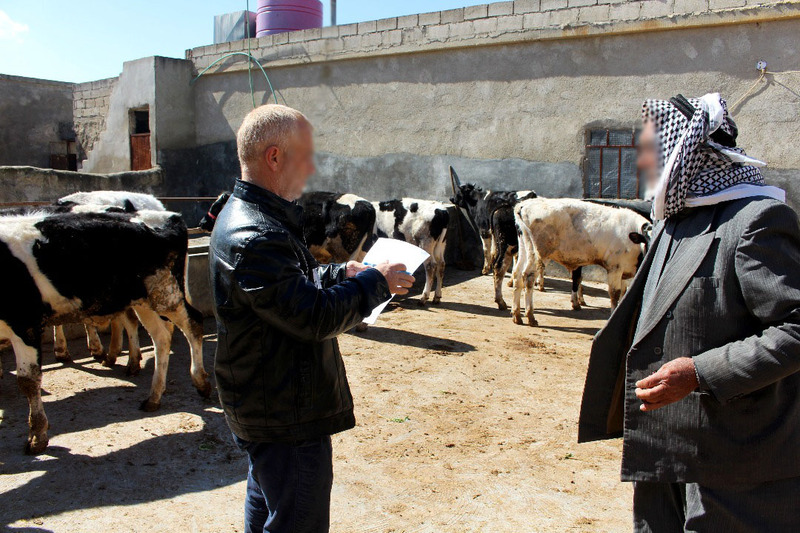 At a total cost of EUR 3.7 million and a two-year implementation period, the project is expected to improve the living conditions of an estimated 20,300 livestock farmers, strengthen the economic situations of the rural poor, and improve the broader food security situation in the target areas restoring confidence in the livestock sector in the targeted communities.